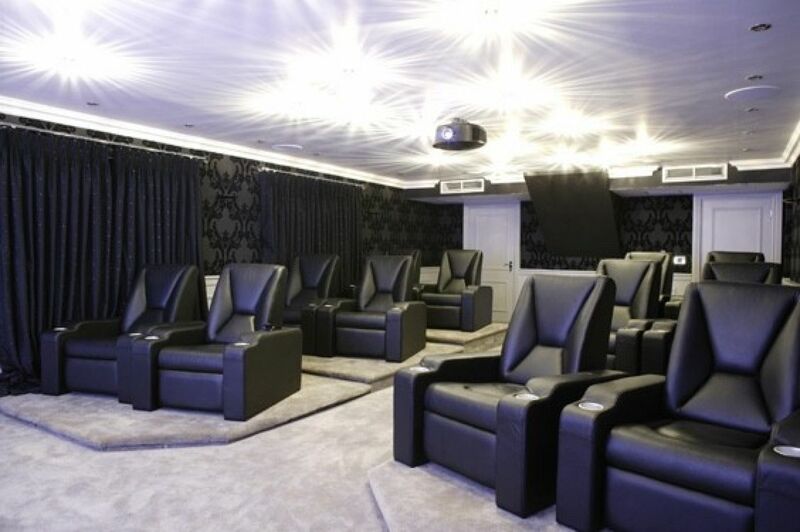 This sumptuous room, now the entertainment playground of an internet entrepreneur, was transformed from a double garage into a high-end home cinema in just three weeks. 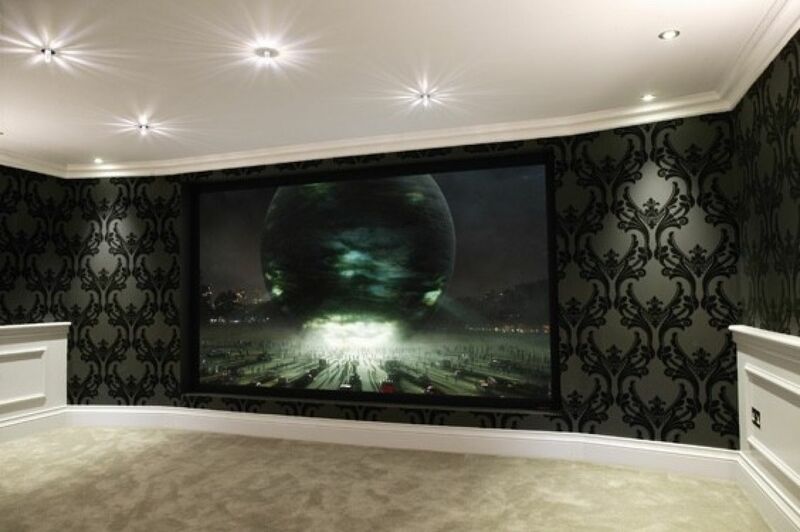 We separated ourselves from the competition by creating a photo-realistic 3d environment to visualise how the finished room would look, before the project began (see gallery). 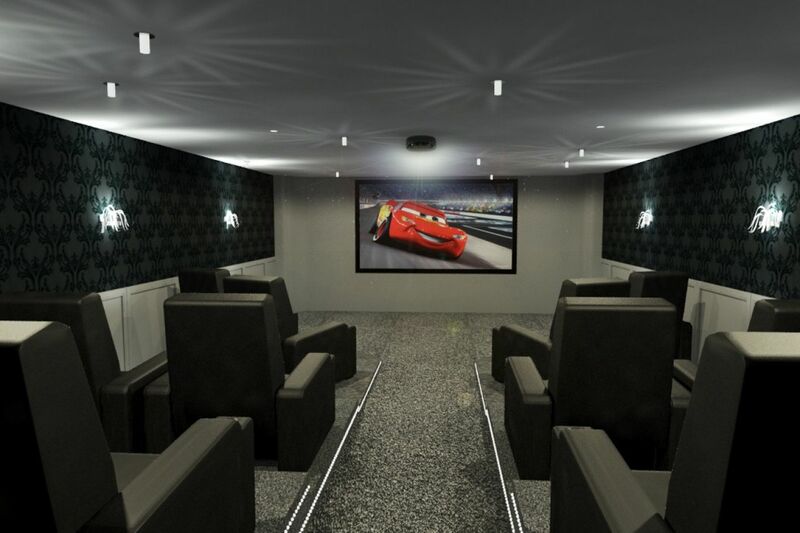 With everything bar the projector hidden from sight, we were able to recommend home cinema specific Procella audio speakers, which were installed behind an 120-inch projector screen. The rest of the equipment, including an Apple TV, Sky+ HD and PS3 was hidden in a purpose-built hub at the back of the room. 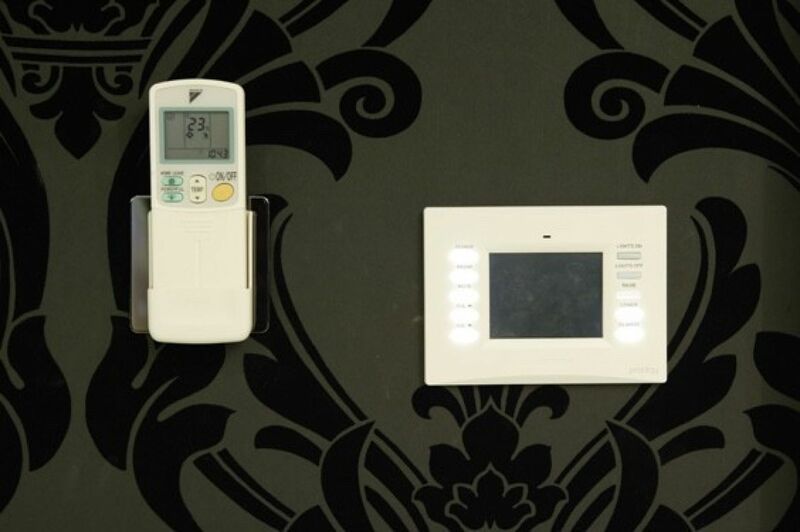 Control of the system, including lighting, was delivered by a Crestron touchscreen remote and an in-wall touchscreen. The owner declared himself extremely happy with the results. 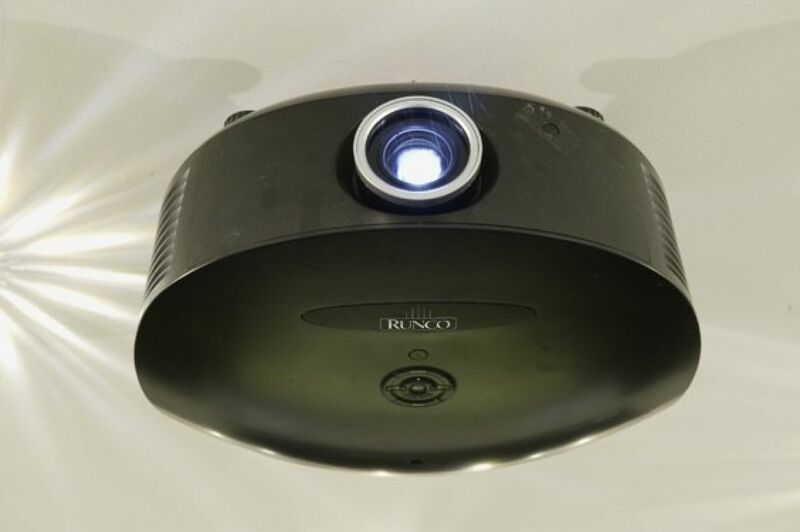 He’s very partial to inviting his friends over, cranking it up and driving the meaty speakers to their mind-blowing maximum. 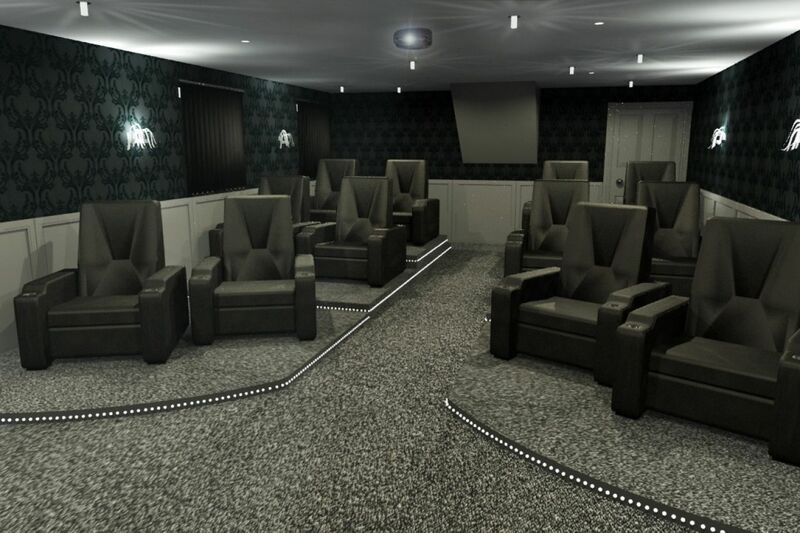 If you would like to learn more about dedicated cinema rooms or any of the services listed above please contact us to arrange for one of our consultants to visit you and discuss your project.